In the United States, Nov. 8, 2016 is remembered as the day Donald Trump was elected president. In India, it is the day that cash disappeared. Exactly two years ago, India embarked on one of the boldest economic policy moves the world has seen in decades: the government abruptly invalidated the two most popular bank notes in circulation in what Prime Minister Narendra Modi described as a strike against corruption and illegal assets. The result was chaos as Indians rushed to exchange useless bills for new ones. 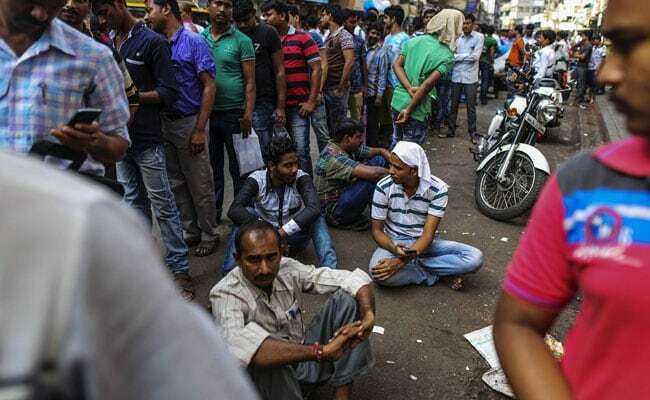 ATMs were closed for two days, then people had to stand in line for hours to withdraw even small amounts of cash. Small businesses could not pay their workers and farmers struggled to sell their crops. Now the battle over the legacy of "demonetization," as it is known in India, is raging once again. "It is often said that time is a great healer," said Manmohan Singh, PM Modi's predecessor as prime minister, in a rare statement released Thursday. But "the scars and wounds of demonetization are only getting more visible with time." An economist by training, Singh is a member of the Indian National Congress, which now sits in opposition to PM Modi's Bharatiya Janata Party. 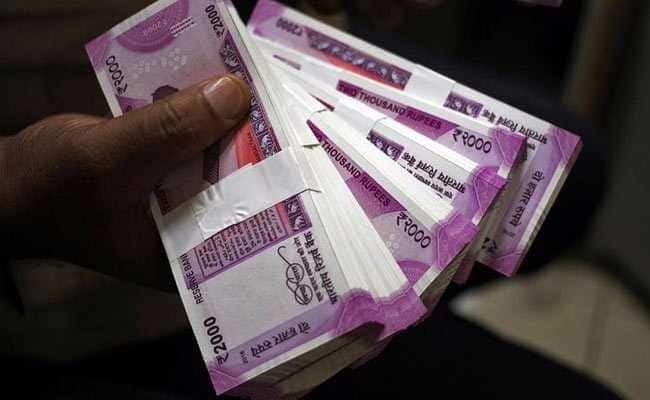 Singh noted that economic growth fell in the wake of the currency ban, and said that many small and medium businesses had yet to recover fully from the shock. "Today is a day to remember how economic misadventures can roil the nation for a long time and understand that economic policymaking should be handled with thought and care," Singh continued. Arun Jaitley, the current finance minister, launched his own defense of the currency ban, which invalidated the former 500 and 1,000 rupee bills (which together represented 86 percent of the country's bank notes by value). Jaitley said Thursday that the move had pushed Indians to reduce their reliance on cash and open bank accounts while increasing tax collection. But none of those objectives were cited by PM Modi when he first announced the ban one evening two years ago in a dramatic televised address. Instead he portrayed it as an attack on "black money," or undeclared assets hidden from the authorities to avoid taxes, and as a move against terrorist funding and counterfeiting. He called it "a grand sacrifice for cleansing our country." Yet there is no evidence that tax evaders, money launderers and terrorists were left sitting on useless piles of cash. A report from India's central bank in August showed that nearly all of the invalidated currency - 99.3 percent of it - ultimately returned to banks. That means illicit assets were either not held in cash or people found ways to launder such stashes. The Modi government is "still in denial of the absolute catastrophic effect that this move had on the economy and on the people of India," said Meera Sanyal, a former banker and the author of a new book called "The Big Reverse: How Demonetization Knocked India Out." "Now when you have all the evidence that this simply did not work, they still, like ostriches, are refusing to see what it did."